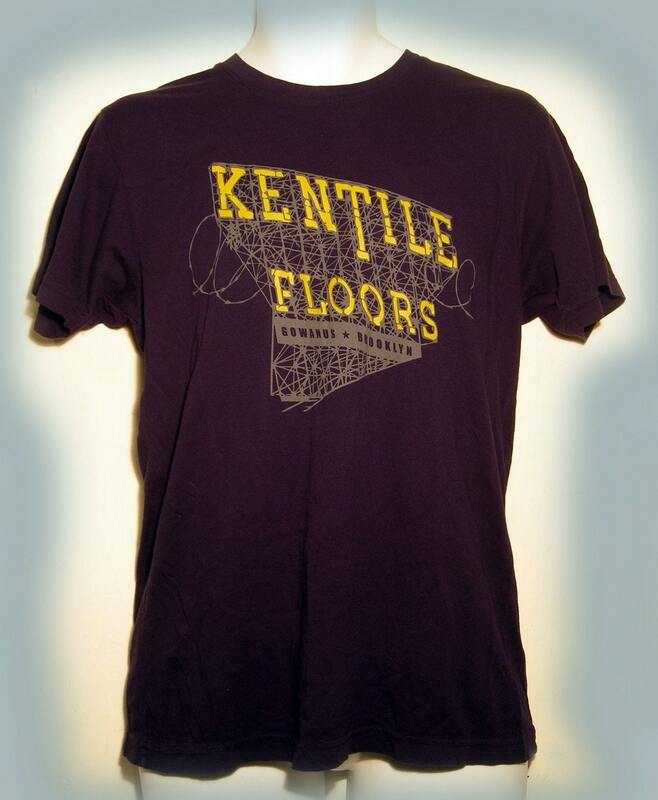 Anyone in Carroll Gardens or Red Hook knows the Kentile sign. Now you can show your Gowanus pride with these new tee shirts for men and women by local Brooklyn designer Live Poultry. Available in our brick and mortar, soon to be online. Ladies, this is a great way to show your man how much you love him this Valentine's day!